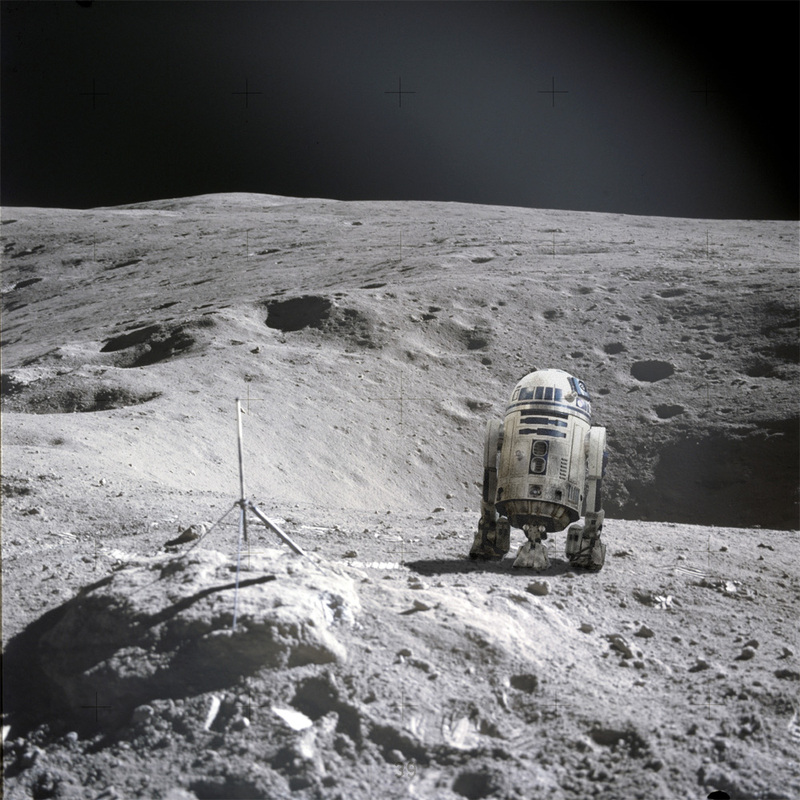 R2-D2 On The Moon? Why Not! Sometimes, all it takes is the slightest of hints before I start Photoshopping stuff on the Moon that shouldn’t be there. We’ve seen the Banff crasher squirrel steal Buzz Aldrin’s thunder. We’ve seen the Sarlacc monster gobble up the LCROSS booster. And now! We have R2-D2 trundling across the lunar surface as the perfect Moon rover design for dodging levitating Moon dust. Don’t ask me, it’s SCIENCE! 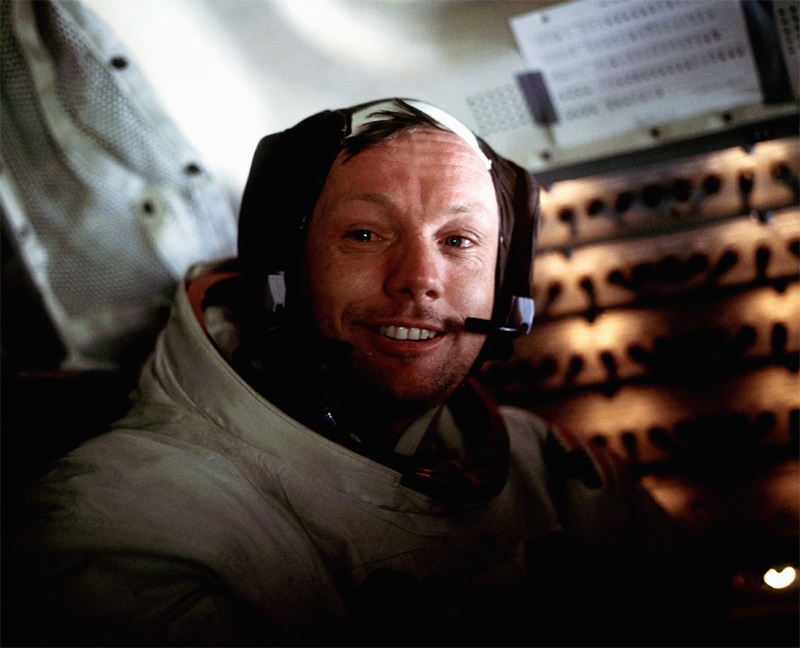 Author Ian O'NeillPosted on July 11, 2013 July 11, 2013 Categories Coolness, Discovery News, Discovery Space, Humour, MoonTags Apollo, Moon, Photoshop, Photoshopping, R2-D2, Star Wars, the moon1 Comment on R2-D2 On The Moon? Why Not! On Monday, I appeared on RT America’s live news broadcast to talk exoplanets — particularly the three small (possibly rocky) worlds that orbit the stars Kepler-62 and Kepler-69. It was a lot of fun discussing ‘Goldilocks Zones’ and the possibilities of extraterrestrials. Enjoy! Kepler-62: A Star System With Two Earths? How Habitable Are Kepler’s New Worlds? 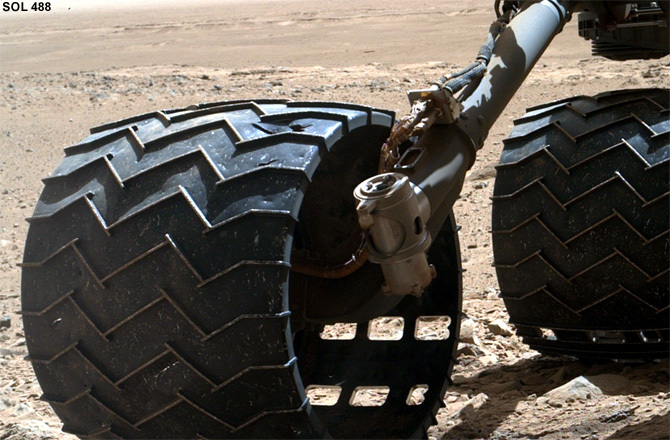 During Mars rover Curiosity’s dramatic landing on Aug. 5, the rocket-powered sky crane blasted debris onto the rover’s deck. The first question that came to mind concerned the safety of exposed and potentially vulnerable instrumentation. I was in the very fortunate position to raise my concerns during the Aug. 9 NASA news briefing. The response from MSL mission manager Mike Watkins was cautious optimism that little to no damage was caused by the unexpected ejection of material from the ground. Alas, it would seem that some damage was sustained. 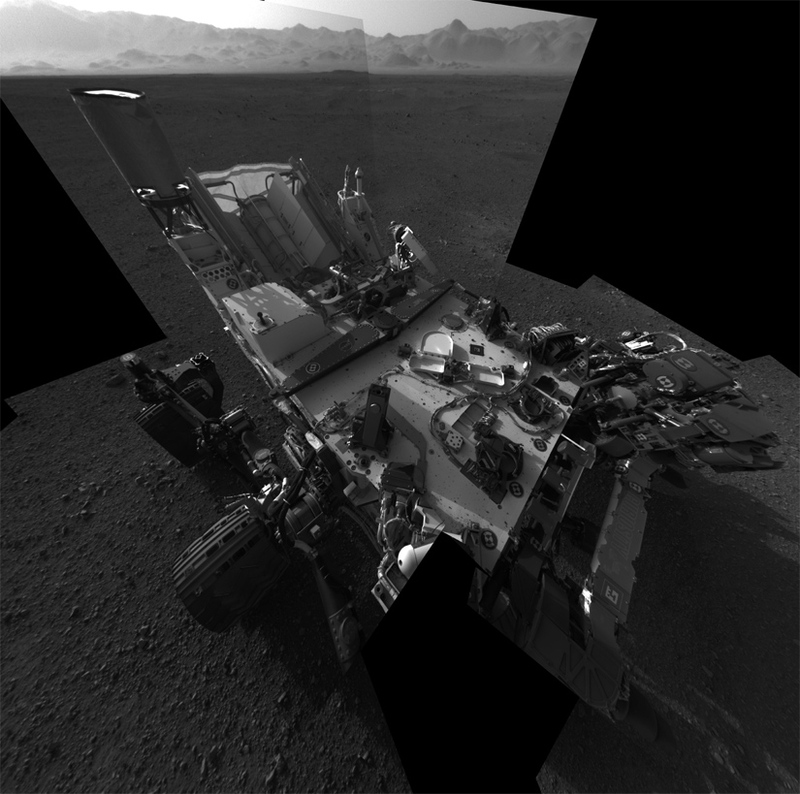 “It does appear that some small rocks became lofted in the winds that were generated by the plumes during landing and probably just fell upon the rover deck,” said Curiosity deputy project scientist Ashwin Vasavada, with NASA’s Jet Propulsion Laboratory in Pasadena, Calif., during a conference call on Tuesday (Aug. 21). “Some of these rocks may have fallen on these exposed circuit boards and damaged the wires. That’s just one potential cause. We don’t know for sure and we don’t really have a way of assessing that at this point any further,” he added. 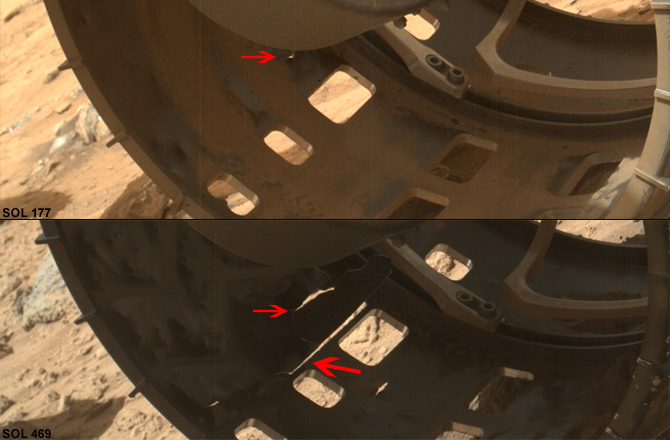 It appears that one of the booms on the Mars Science Laboratory’s Rover Environmental Monitoring Station (REMS) — located on the rover’s mast — may have been the hardware that got sandblasted or smashed by Mars rocks. REMS now only has one (of two) booms operational. The booms’ purpose is to take measurements of wind speed on the Martian surface. 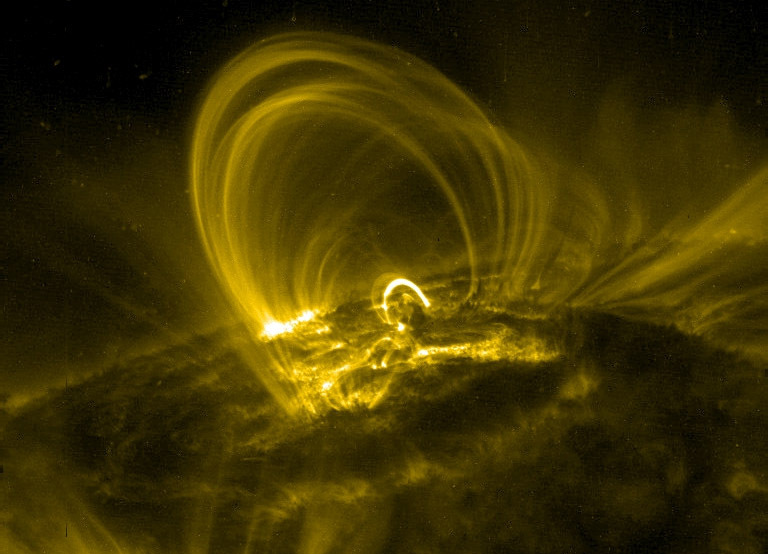 Although this is a setback (and, so far, the ONLY setback), mission scientists are confident they’ll find a workaround. “We’ll have to work a little harder to understand when the wind may be coming from a direction that would be masked by (Curiosity’s) mast … but we think we can work around that,” Vasavada said. @astroengine So actually the rocks shot first. 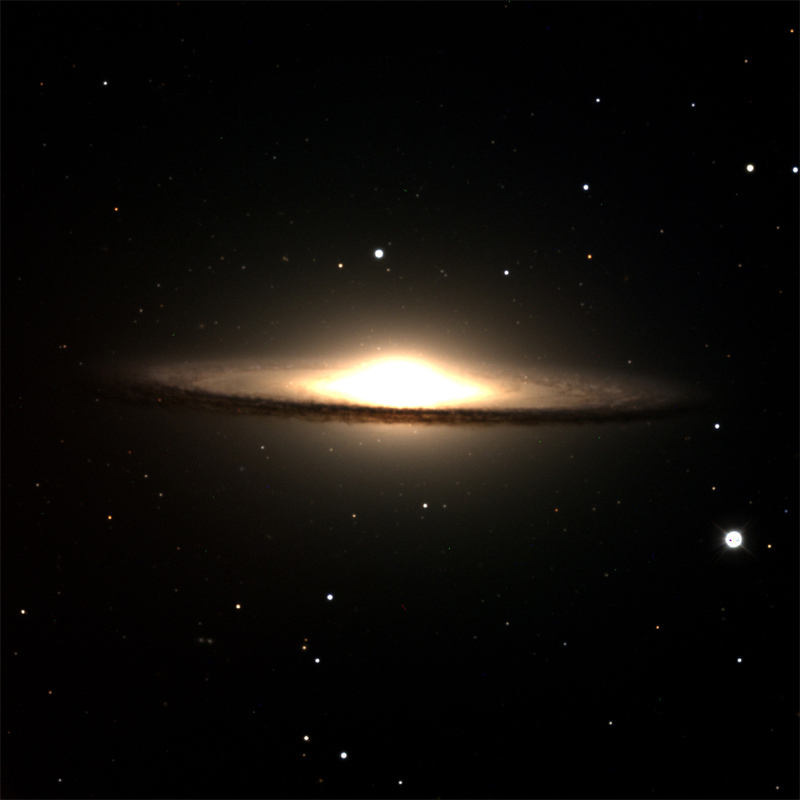 Author Ian O'NeillPosted on July 23, 2012 Categories Astronomy, Breaking news, Coolness, Discovery NewsTags Astronomy, dct, discovery channel telescope, lowell observatory, telescope1 Comment on The Discovery Channel Telescope Is ONLINE! As 2011 draws to a close, it’s time to reflect on my absenteeism from Astroengine. But it’s not my fault, I’ve been typing like a madman for these guys. But that’s enough excuses, 2012 promises to be a huge year for space, and if I get my time management skills back up to scratch, there will be a whole lot more of the blogging thing going on over here too. So to kick things off I thought I’d share a cool slide show I’ve been working on for Discovery News with Ari Espinoza of the High-Resolution Imaging Science Experiment (HiRISE) — the awesome camera currently orbiting Mars aboard NASA’s Mars Reconnaissance Orbiter (MRO). 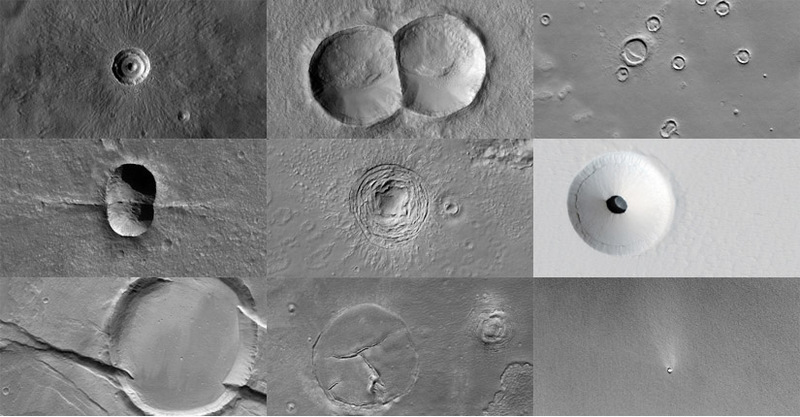 With the help of Ari, we managed to collect some weird-looking Mars craters (for the hell of it) and create a slide show with some of the strangest. Below are a few of my favorites, but be sure to check out the full slide show for more oddities!